Ferndale is a relaxed community with an inviting downtown boasting delicious dining options and many locally owned shops. There are many parks located in the city including the unique Pioneer Park, which gives visitors a historical look at how the pioneers of Whatcom County lived. The park includes original log cabins situated on the banks of the Nooksack River available for viewing. For sports activities Ferndale houses the ConocoPhillips Sports Complex, a large facility made up of regulation softball and soccer fields equipped with lights for nighttime games. Walking trails run through the complex and into the surrounding area wetlands making it a wonderful place for running or walking the dog. 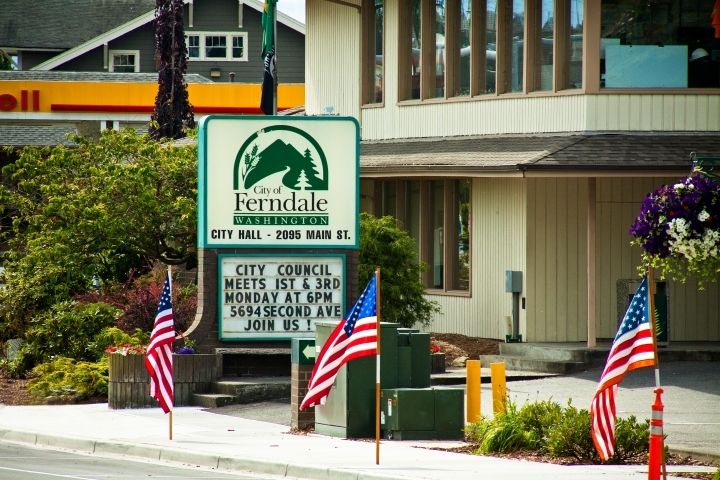 Ferndale is a dynamic community made up of approximately 10,500 residents. 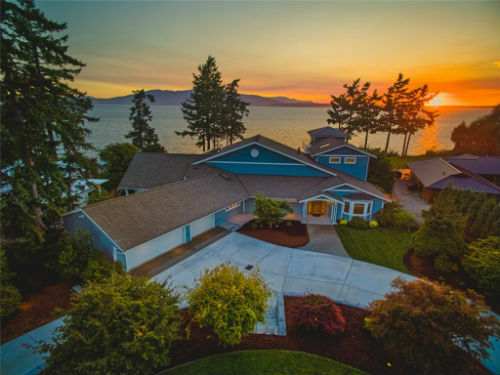 Located in the northwest corner of Washington, it is within minutes of Bellingham and just a short 15 miles from the Canadian border. 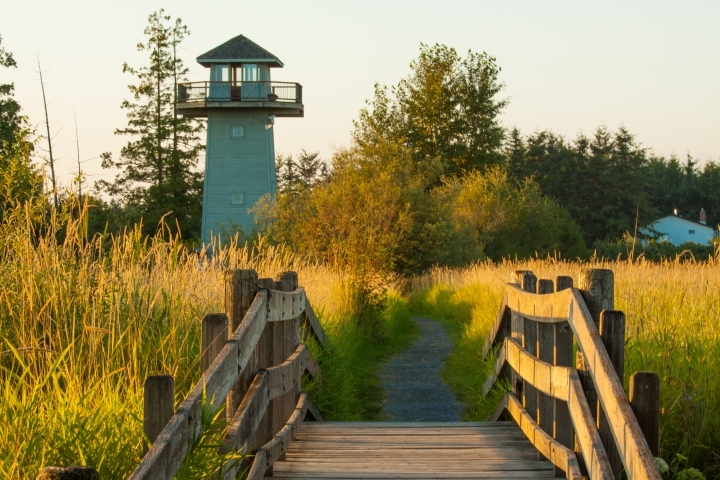 Ferndale’s close proximity to Mount Baker, the San Juan Islands and the Nooksack River make it an exciting destination with numerous outdoor opportunities. 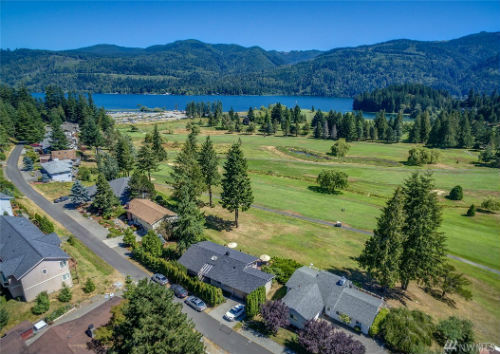 The homes for sale in Ferndale Washington ranges from newly designed apartments to old classic houses that have been around since the city itself. The downtown area is made up of mostly businesses and some of the older properties. Surrounding the downtown area are newer communities. The average price range for homes for sale in Ferndale is $200,000 to $395,000. A breathtaking view of Mount Baker can be seen from many of the homes in and around Ferndale. The vibrant community feel, the historical edge and the location truly make this a great place for anyone to live.